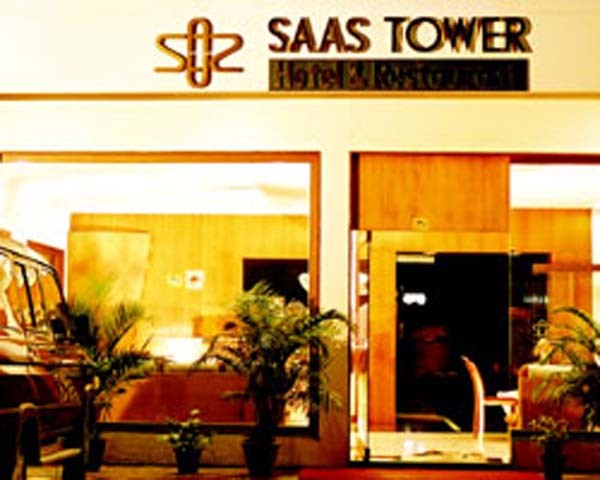 SAAS TOWER is located at the brink of main boat jetty. 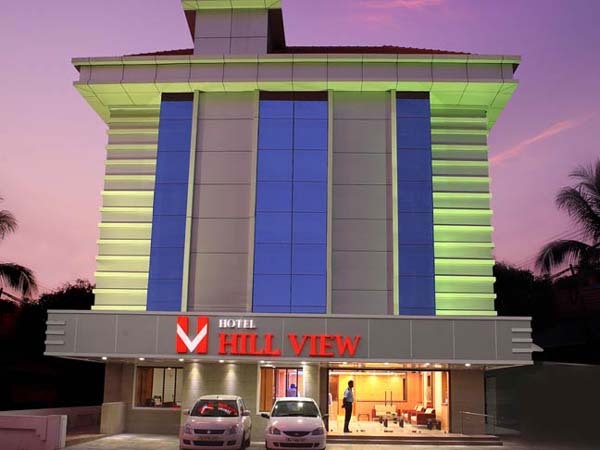 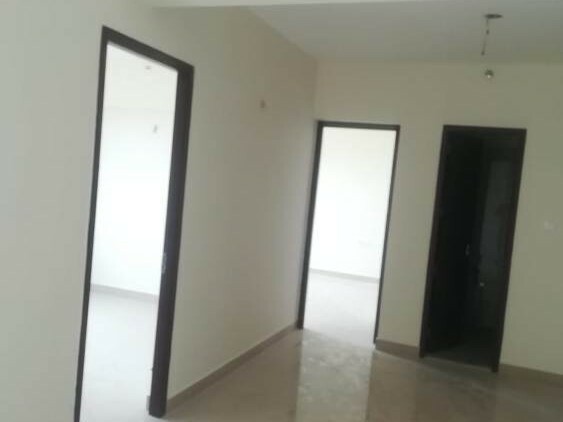 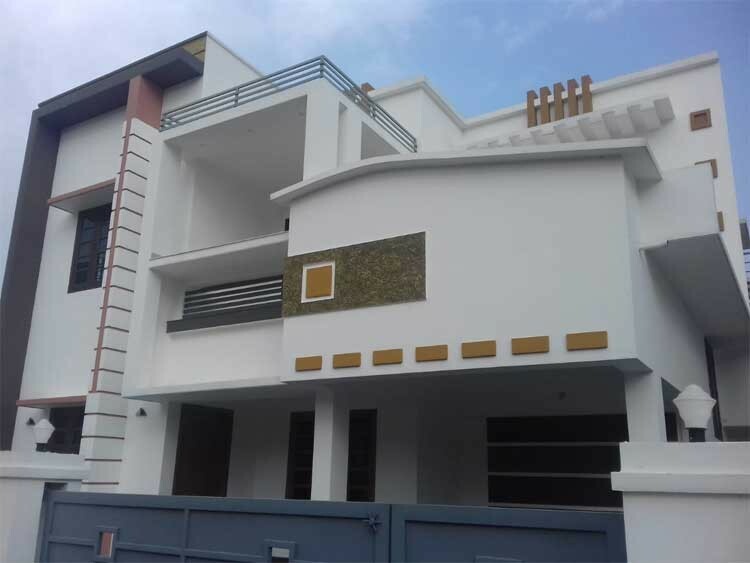 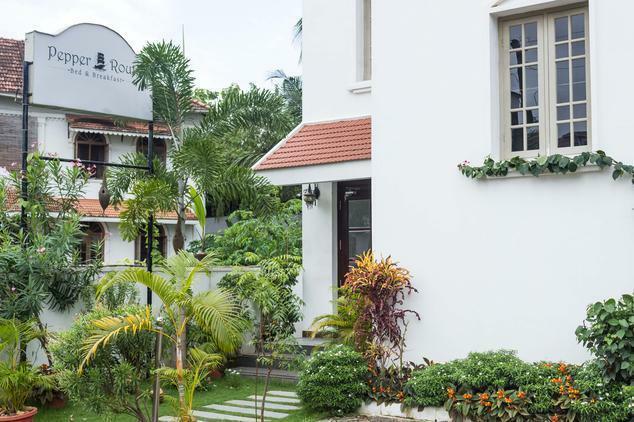 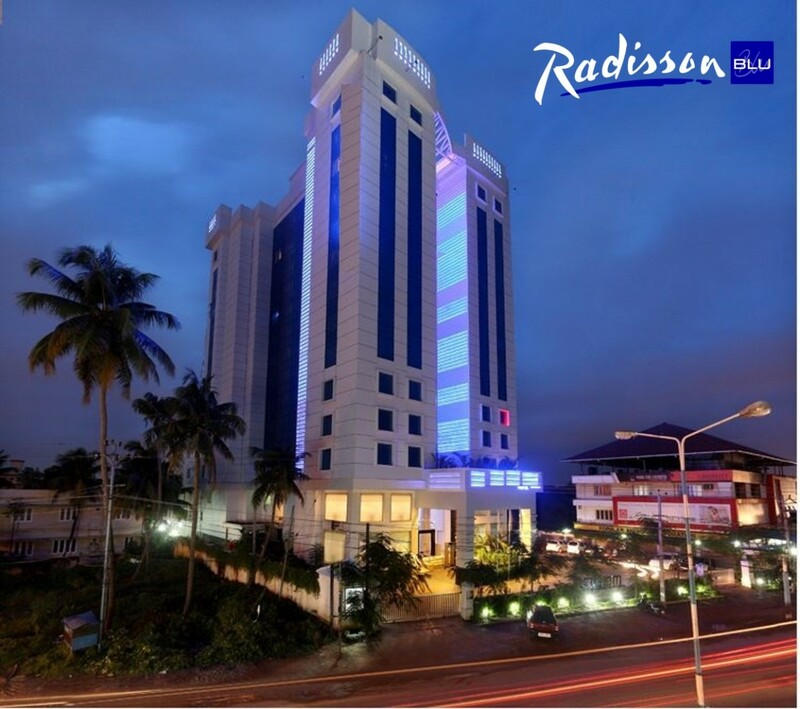 30 minutes drive from Cochin International Airport, very near to Railway Station, Bus Stand and walkable distance to major business centers. 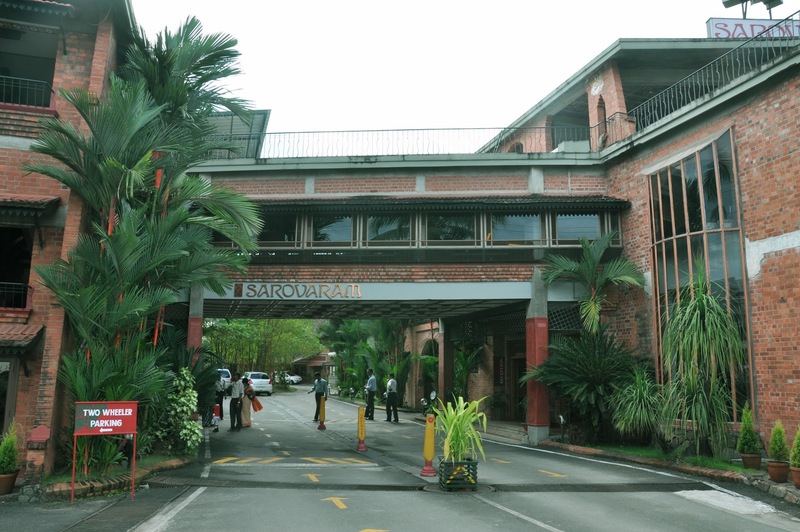 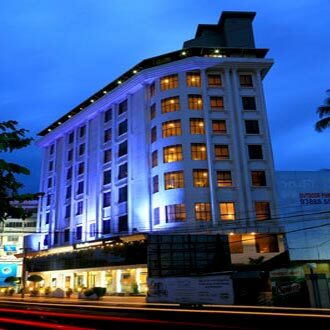 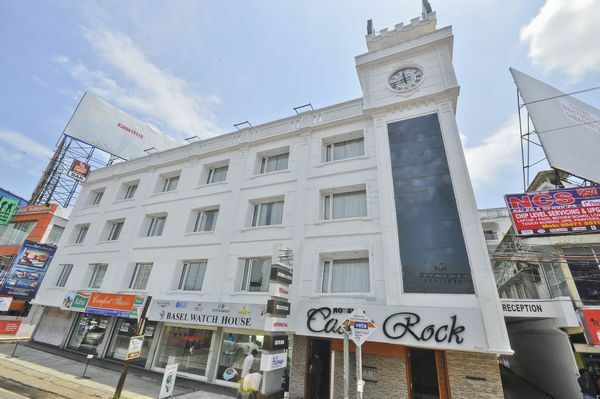 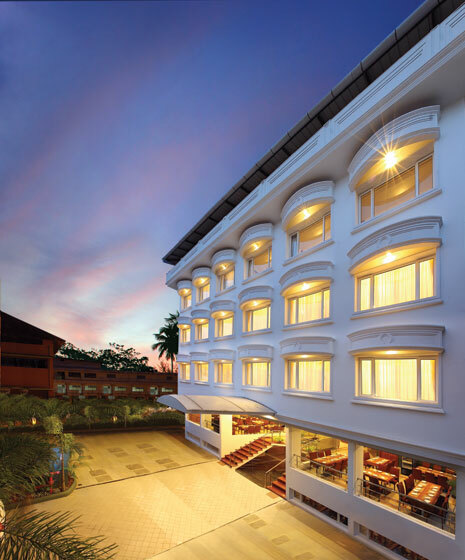 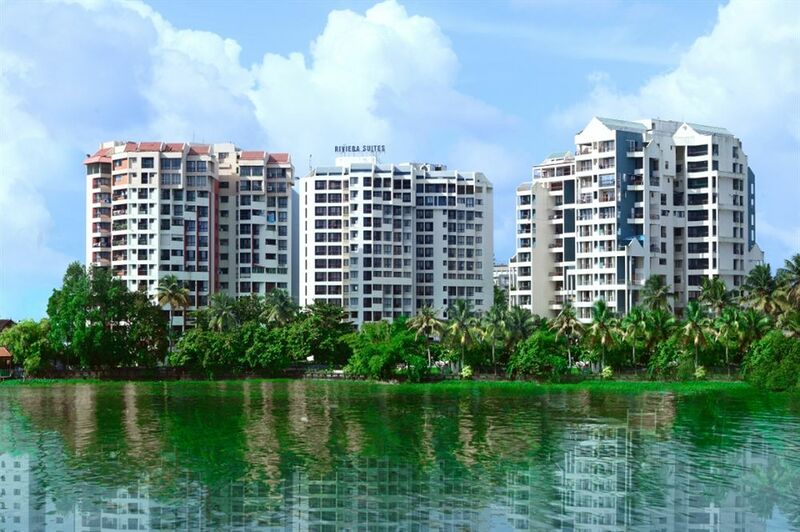 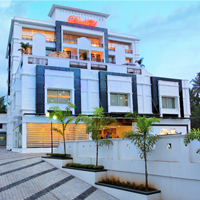 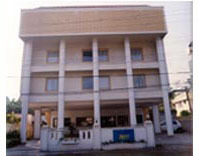 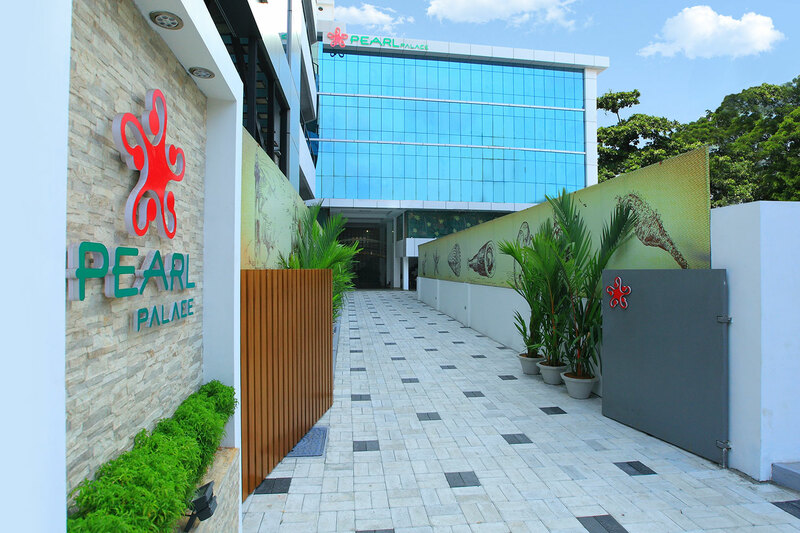 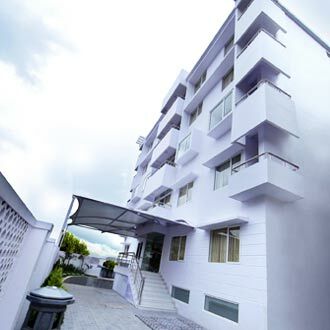 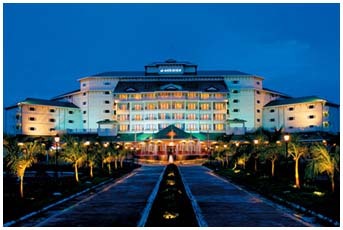 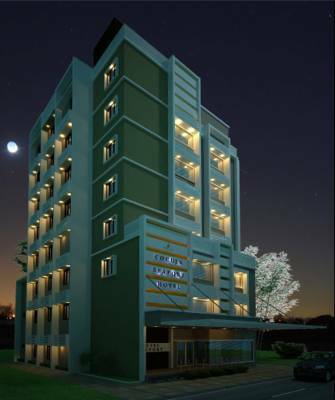 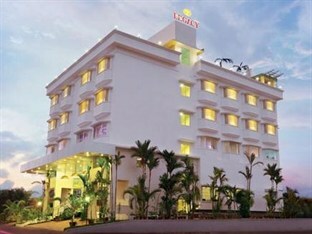 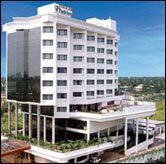 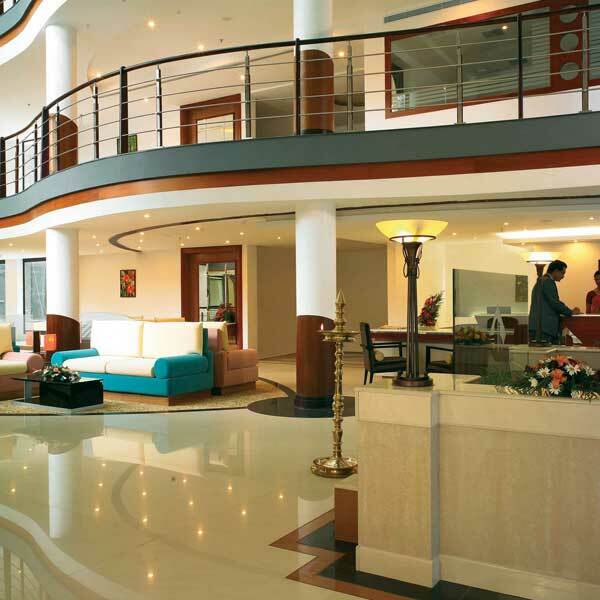 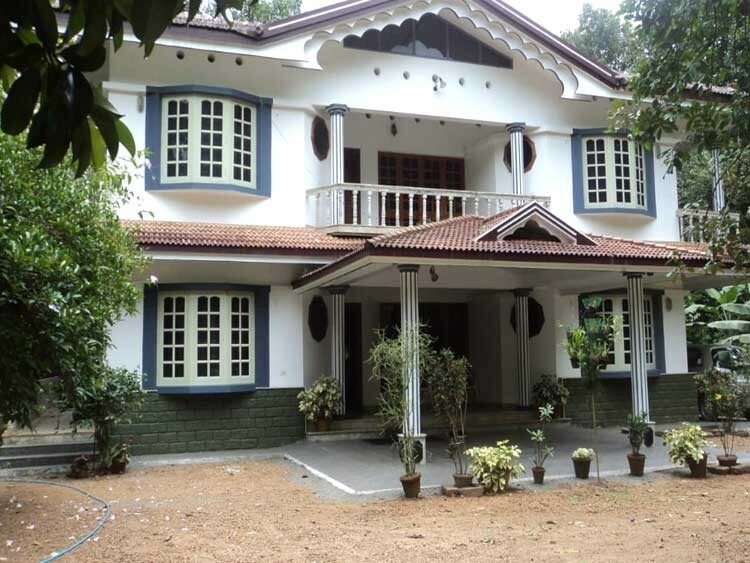 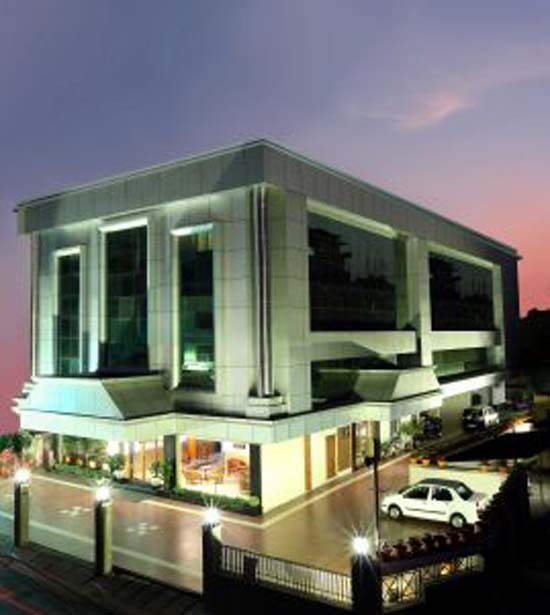 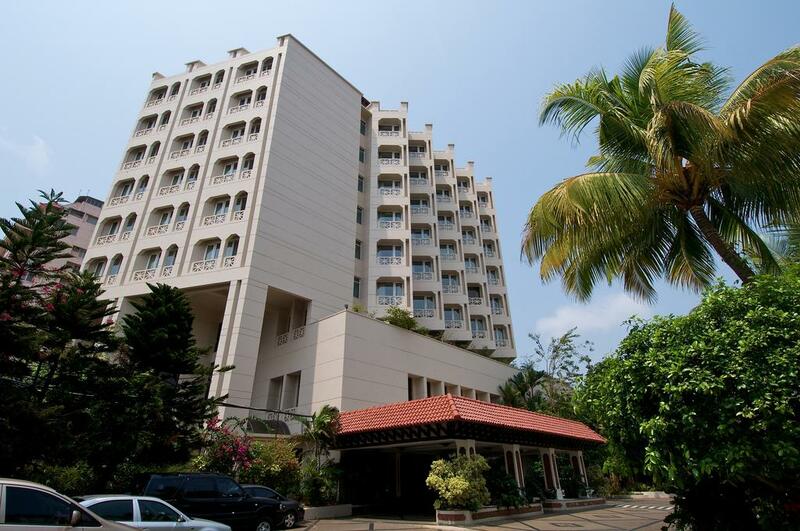 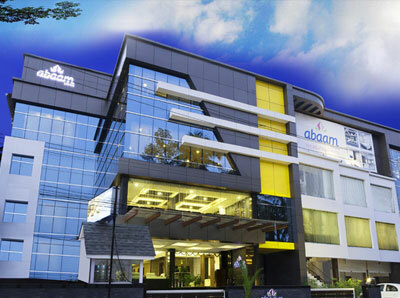 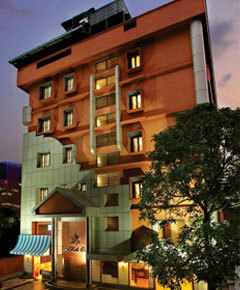 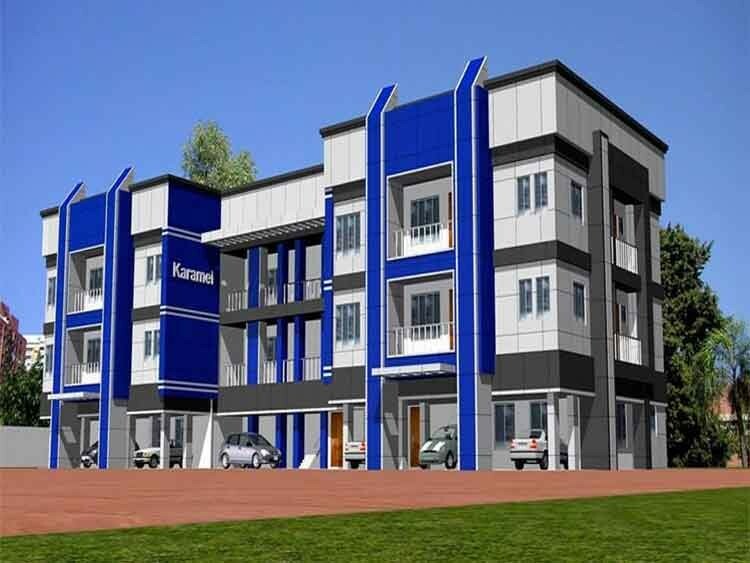 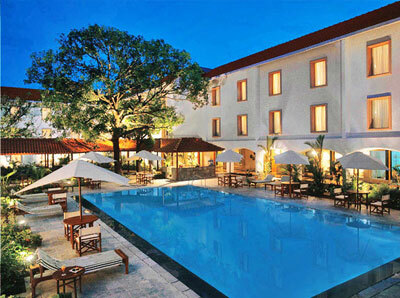 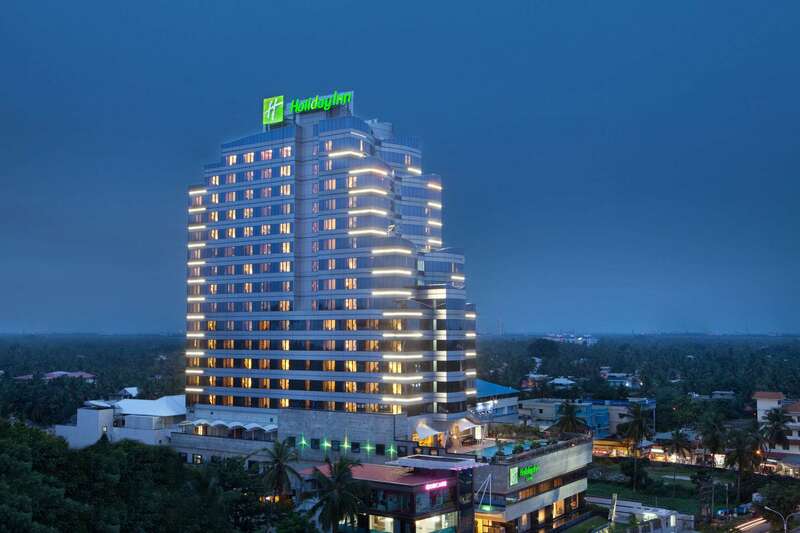 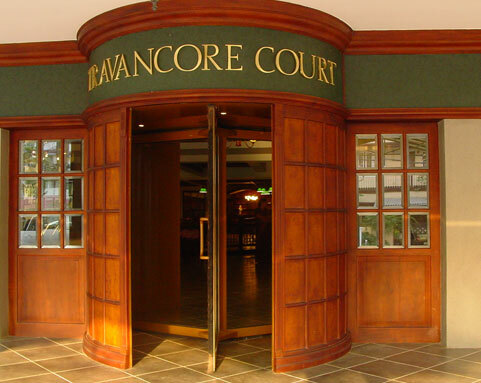 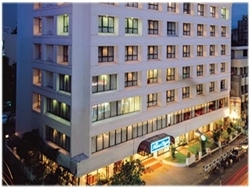 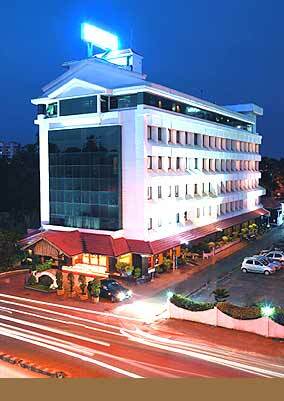 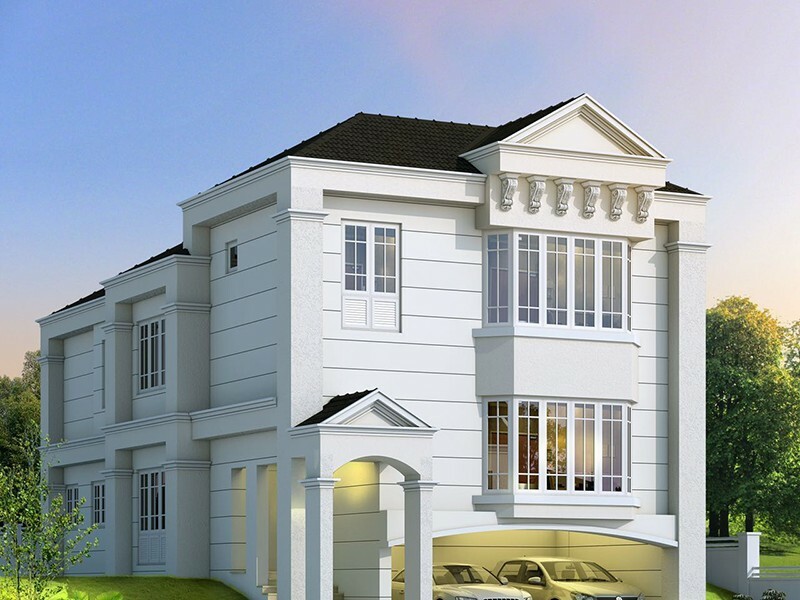 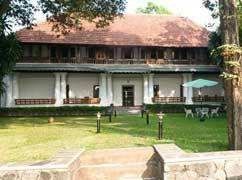 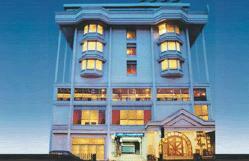 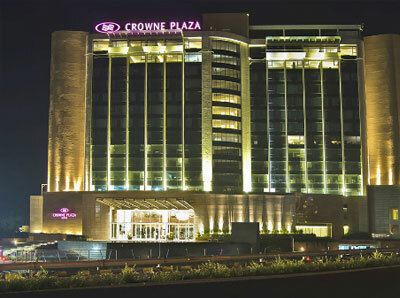 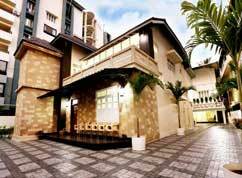 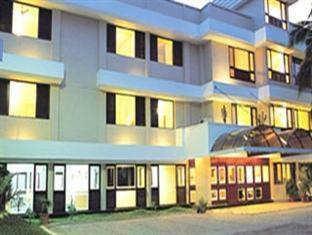 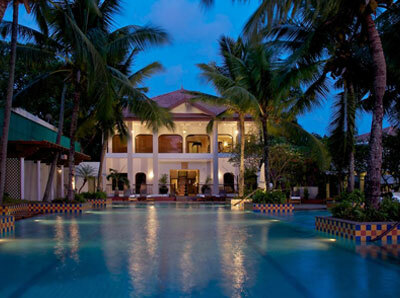 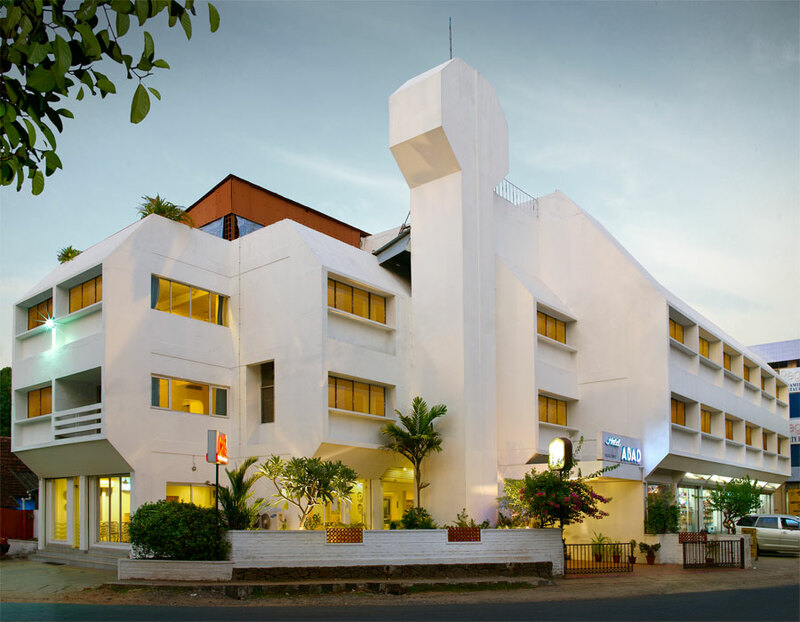 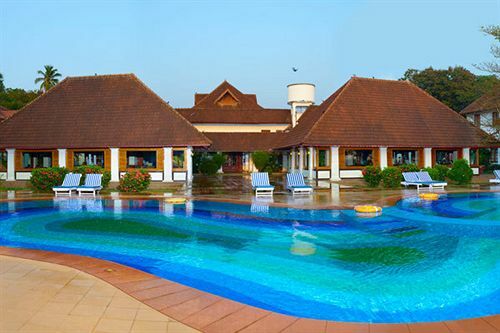 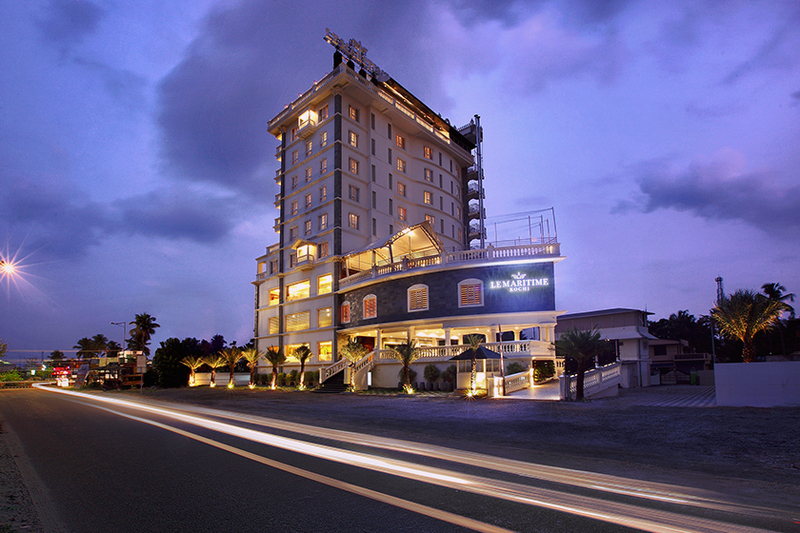 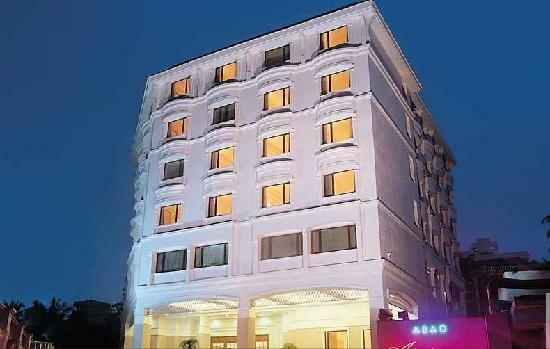 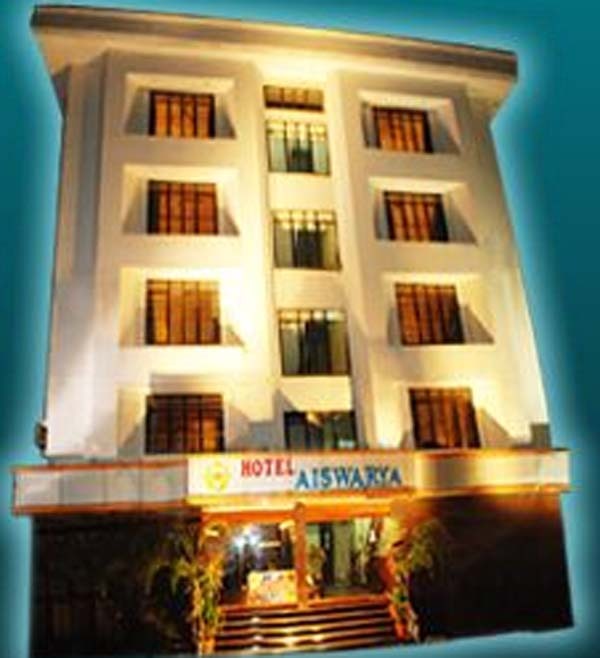 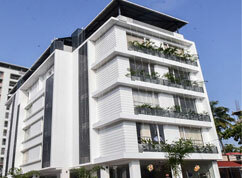 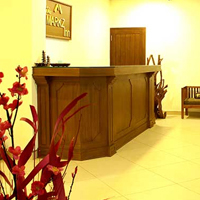 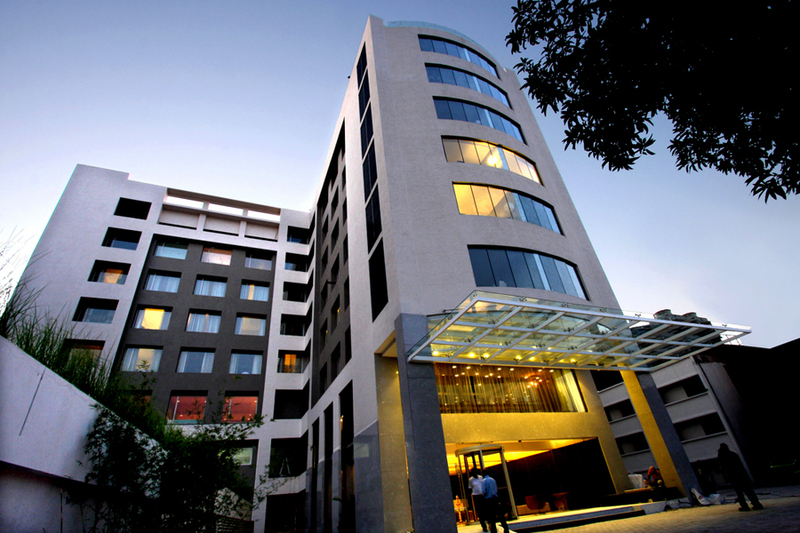 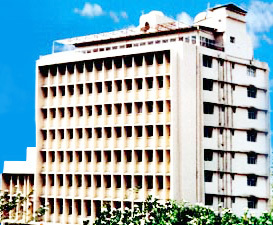 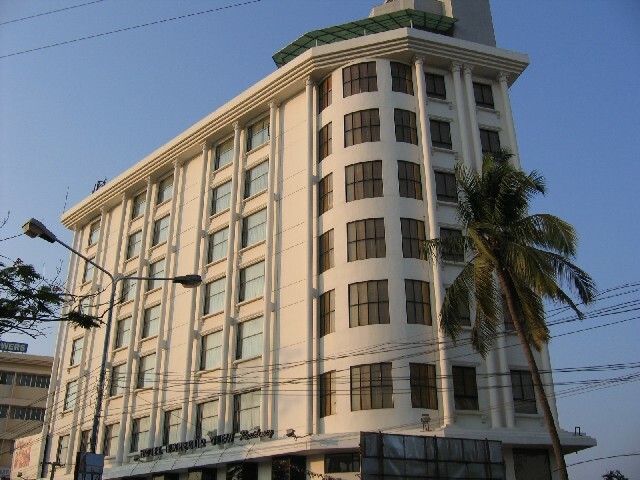 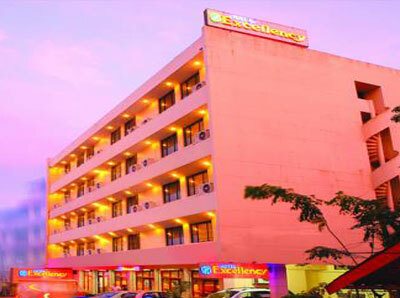 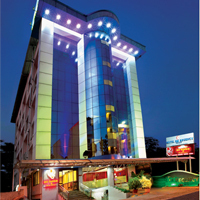 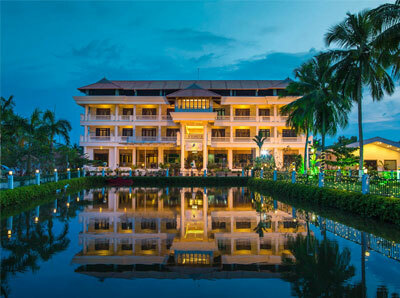 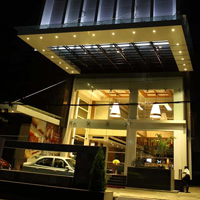 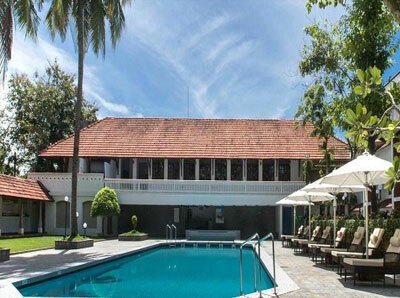 Centrally located at the prime location in bubbling commercial port city of cochin. 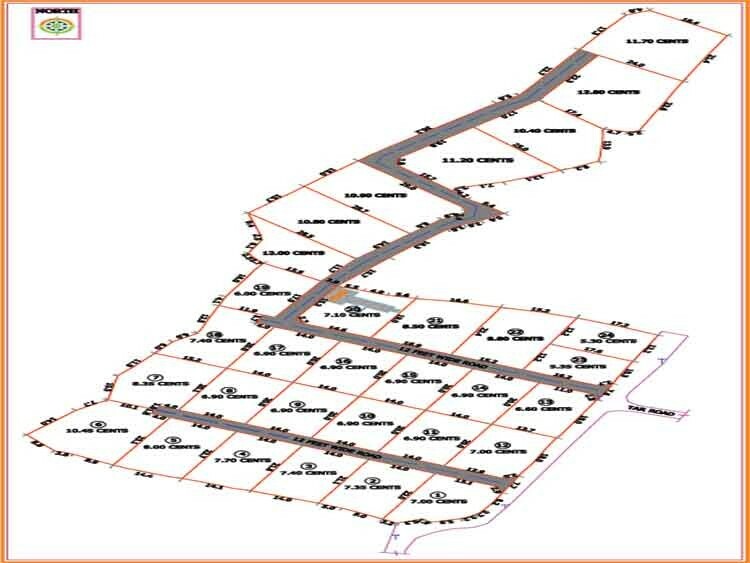 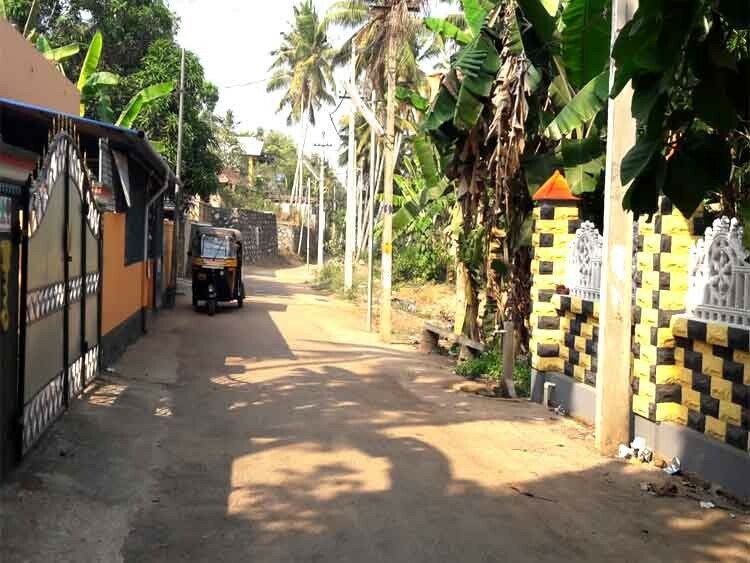 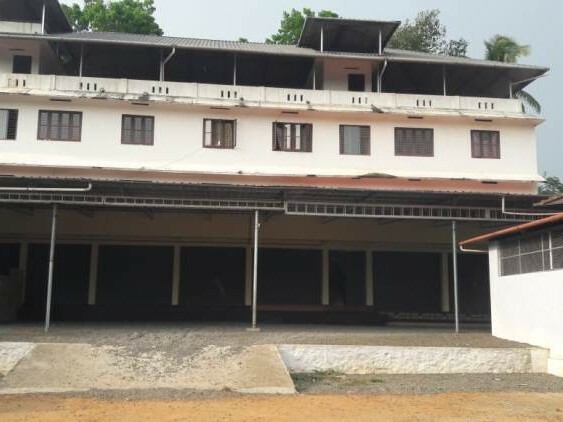 To be precise it is strategically located at the cannon shed road corner meeting market road near to railway station (2 Kms), Bus station (1.5 Kms), Boat jetty (100 Mts) and to Airport (30 Kms).